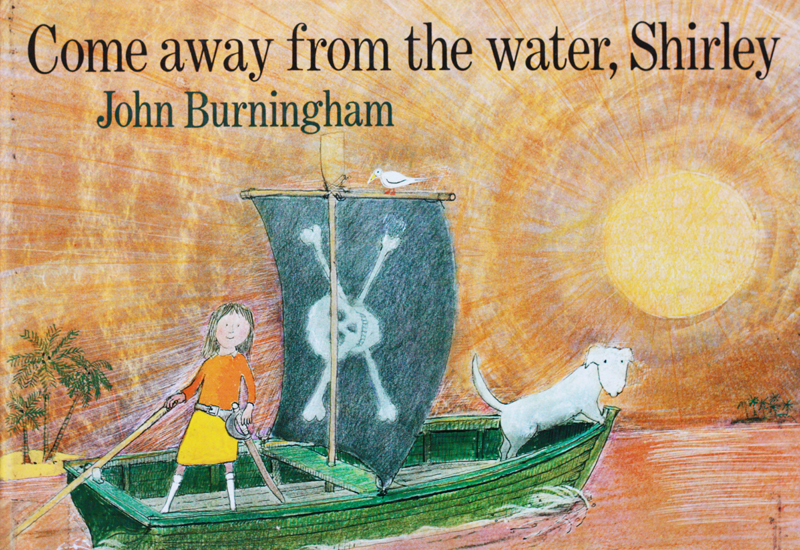 I remember reading these John Burningham stories to my younger brother Madog (15 years younger) I loved the idea that unbeknownst to her parents Shirley was up to such adventures. A concept that is quite thrilling to a child I think. 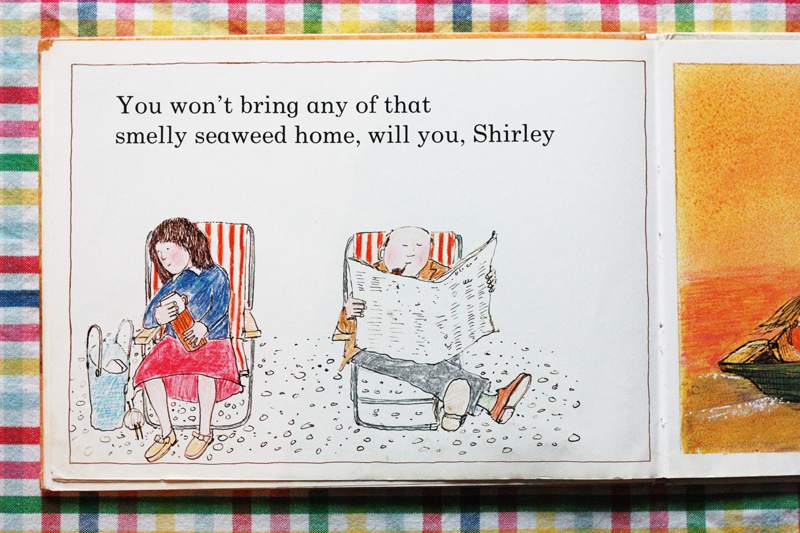 I also remember my dad putting on a northern accent for her parents (something Tom has also adopted when reading to Wilf). I can't wait to see what books you are sharing this week! 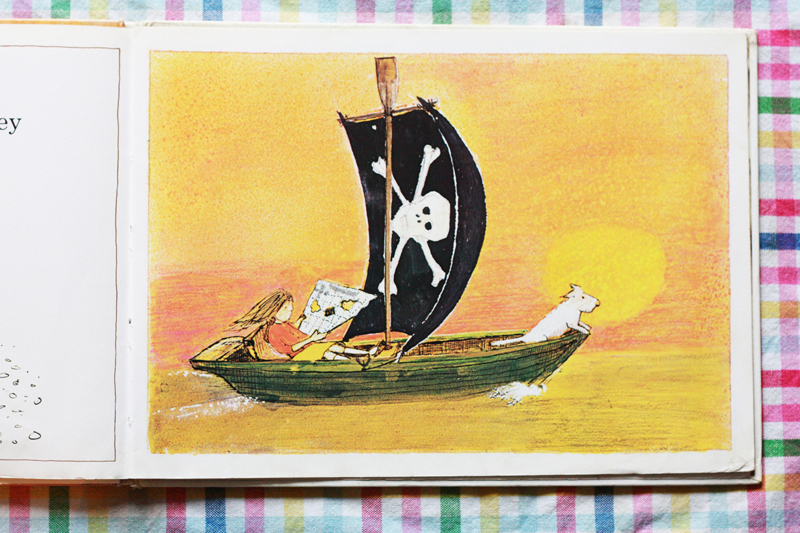 Last week my favourite was this one from Fiona, I love the vintage illustrations! Love this idea of sharing what we are reading with our children. 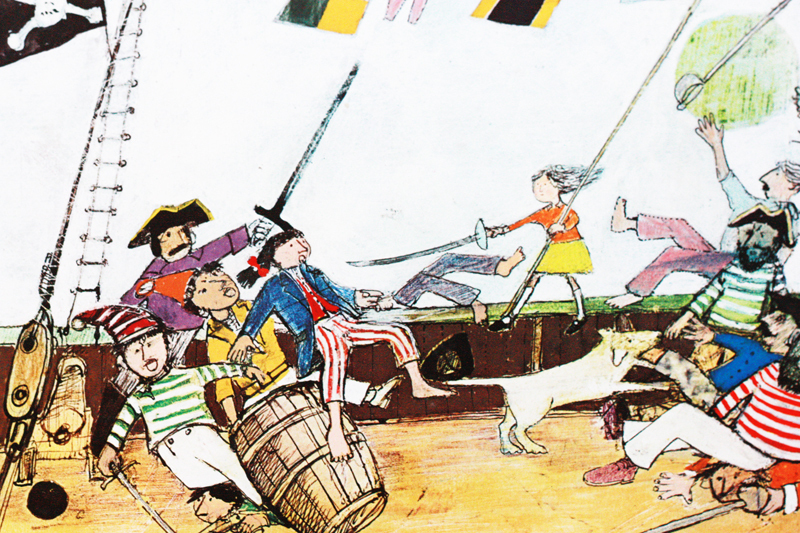 There are some fantastic books out there and its lovely to share them. 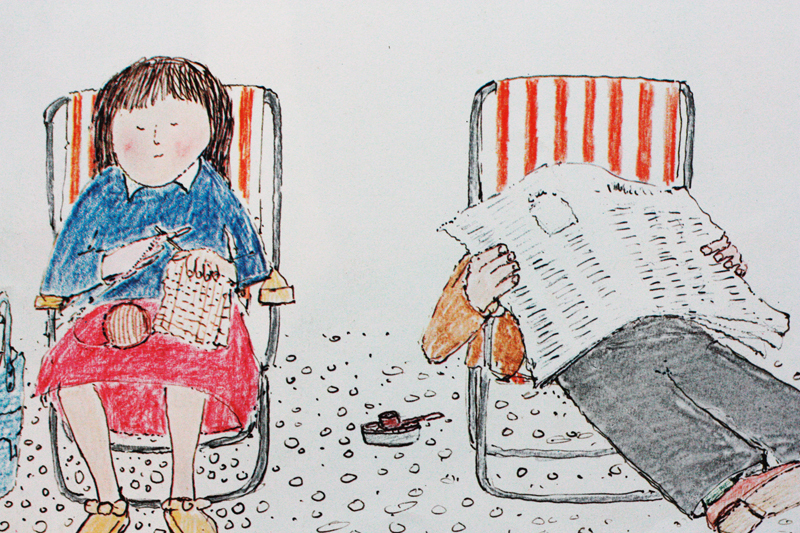 You can see what Edith and I are reading on today's post over at my blog. Hi Fritha, love this blog series :) finally joining in after my forcibly unplugged period with a new purchase for G, Lemony Snicket & Jon Klassen's The Dark.